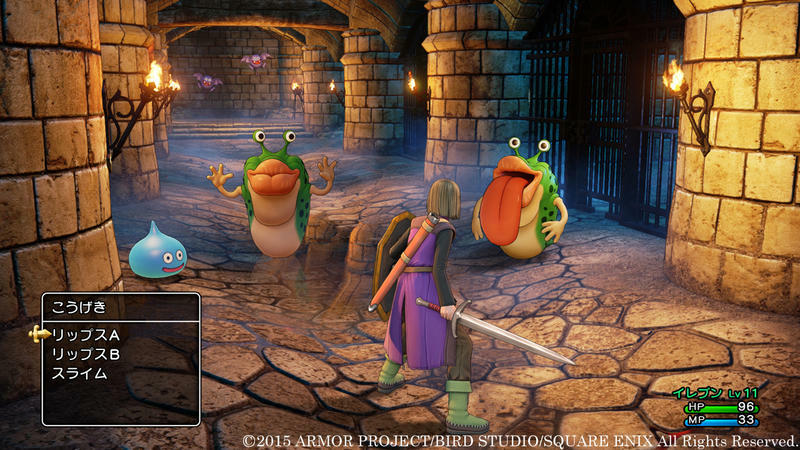 Square Enix and its English-speaking Dragon Quest fans have been at odds over the years. The series sees short bursts of support in the West before falling back into obscurity, leaving fans without a way to play their favorite series. 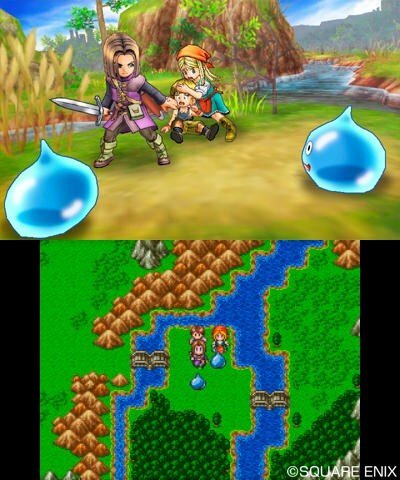 Currently, we are seeing a high point thanks to the release of Dragon Quest VII and VII on the Nintendo 3DS and Dragon Quest Builders on the PlayStation 4 and PS Vita, and Square Enix wants everyone to know that this support will continue over the coming year, which is also the franchise’s 30th anniversary. Speaking with MCV, series Producer Noriyoshi Fujimoto spoke on the critical success of Dragon Quest Builders and where the series plans to go in 2017. 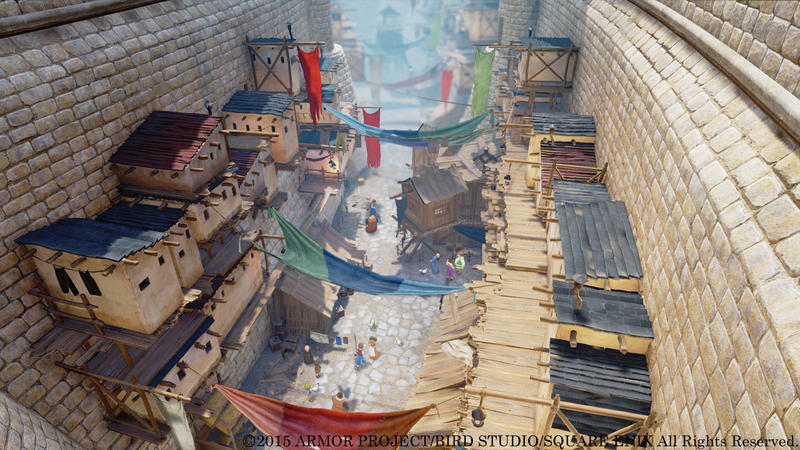 ‘Accessibility’ in one of the most important factors in what makes Dragon Quest games so unique. If it can’t be picked up by anyone to play then it’s not Dragon Quest. 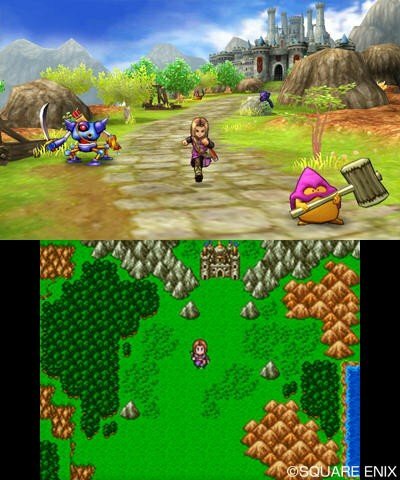 Dragon Quest first brought RPGs to console gaming for wider access of the genre to the masses when it was predominantly PC based at the time. 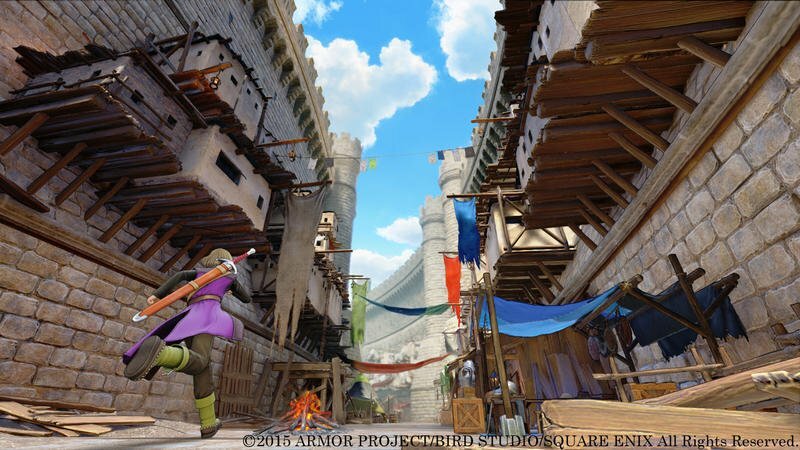 This time with Dragon Quest Builders we wanted to retain the RPG side but bring in a new element of building and creating anything one wishes in a sandbox environment. For those who found existing block sandbox games too abrupt and without purpose after a few minutes, they may actually still like the gameplay if there was a story to follow and quests to achieve. On the other hand, if you are already into this genre then Dragon Quest Builders is a great way of getting to know the Dragon Quest universe while savouring the genre you enjoy. 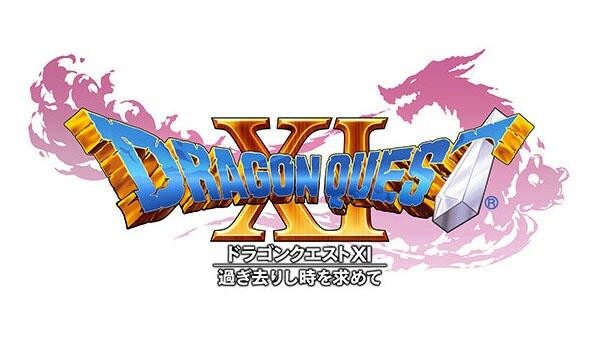 We reached over half a million sales in Japan alone within days of launch, consolidating Dragon Quest Builders as a title in its own right in the market. This game is also all about user generated content – so many people are still posting all sorts of creations and their own stories with the game, generating a cascade effect of player base increase. 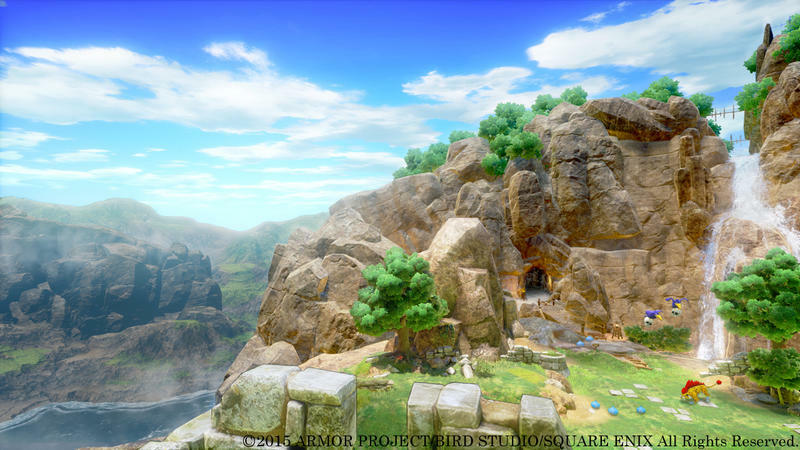 We’ve been told by many people that they’ve discovered the joy of creating through Dragon Quest Builders, and essentially that’s exactly what we wanted the title to serve in Japan. We’re really pleased! 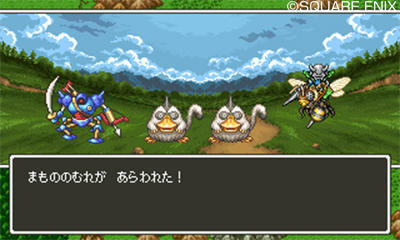 2016 marks the 30th anniversary of Dragon Quest series. It’s not as well known in the West as we would like but it really plays an epoch making role in the console gaming history. If gamers were to ‘discover’ Dragon Quest now, they may be surprised to the sheer breadth of the universe, in terms of variety and depth. But they would also have instant access to something that has taken us 30 years to build. Dragon Quest Builders is definitely a great way of getting the feel of Dragon Quest while having great fun right from the start. And I agree. Dragon Quest Builders is a really good video game, and no action-RPG has ever come closer to capturing the spirit of the main Dragon Quest franchise. 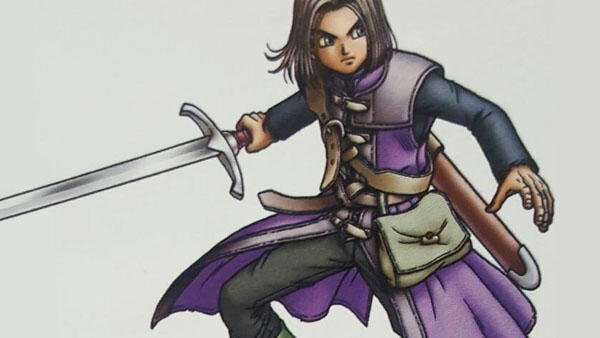 Alongside the Nintendo 3DS release of Dragon Quest VII, potential players have more entries into the series than they’ve had over the last half-decade! And this support comes just in time for the release of Dragon Quest XI and its release on the Nintendo Switch, both of which are expected to come out in March 2017. 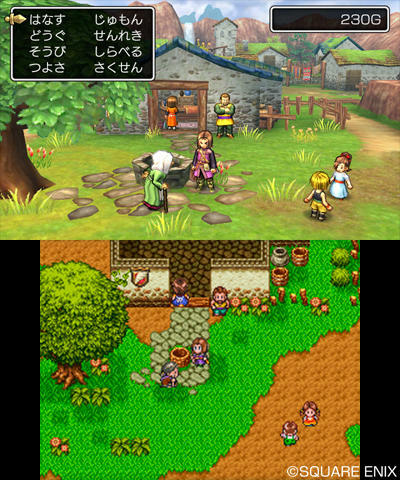 If Square Enix plans to support Dragon Quest fans around the world, then a localization of this should become one of its top priorities! 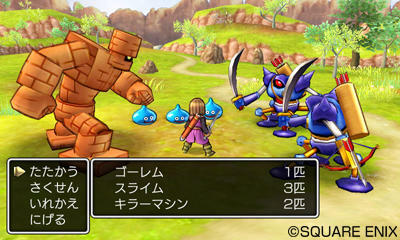 Dragon Quest XI is also coming to the PlayStation 4 and Nintendo 3DS.